Marylebone Cricket Club (MCC) has been granted full planning permission by Westminster City Council to construct two new three-tier stands to replace the existing Compton and Edrich Stands. 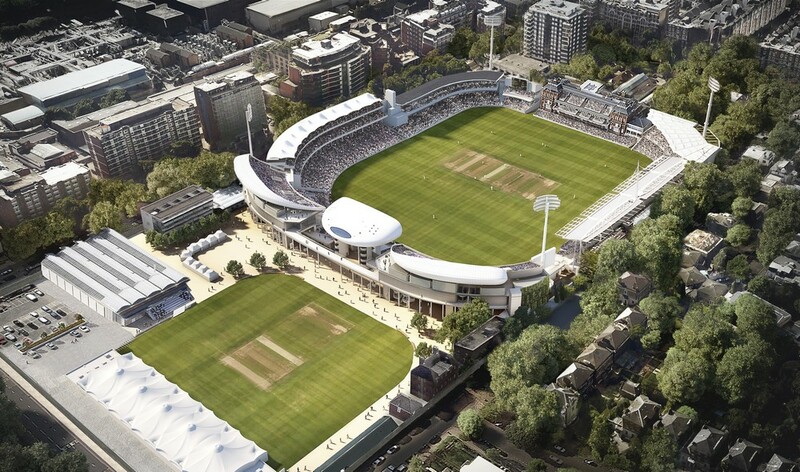 The redevelopment of the stands at Lord’s Cricket Ground forms the second phase of the ground’s updated Masterplan. The designs by double Stirling Prize winners WilkinsonEyre, who are responsible for the current refurbishment of the Grade II*-listed Battersea Power Station, will remain consistent with the overall architectural identity of Lord’s and the ‘village cricket green’ ethos, whilst working to improve the overall harmony of the north-east end of the ground. 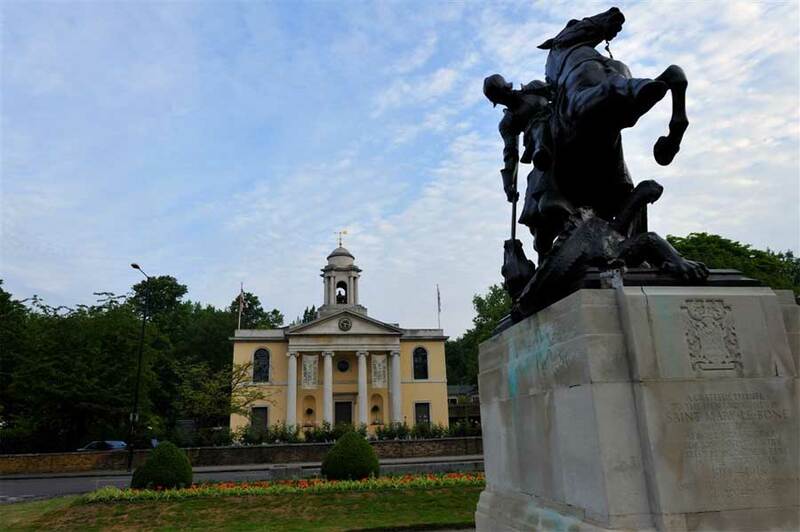 The plans include much needed upgraded amenities. There are currently no facilities within the existing stands, with poor sightlines in the lower tiers. The new designs include integrated catering and WC facilities, and vastly improved sightlines for the seats in the lower levels which will substantially improve the spectator experience. 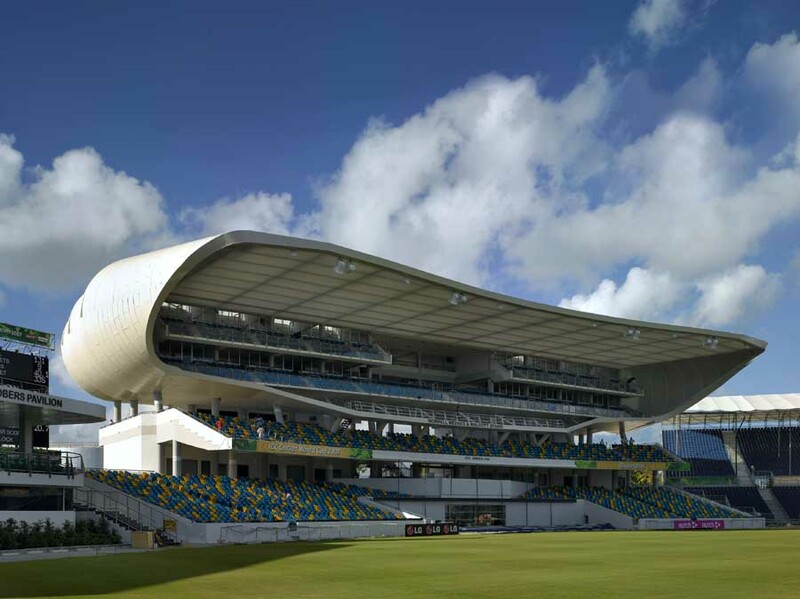 The seating capacity of the new stands will be increased by around 2,500, accommodating 11,500 spectators overall, which will enable MCC to better satisfy the demand for tickets from the general public, and there will also be wheelchair-accessible spaces as well as lift access at all levels. The rapid-build design sequence has been developed to minimise interruption to match fixtures, with the new stands’ seats due to be ready for use during the 2020 season. Fully fitted-out facilities are scheduled to be completed for the summer of 2021. The stands are anticipated to cost in the region of £50m.